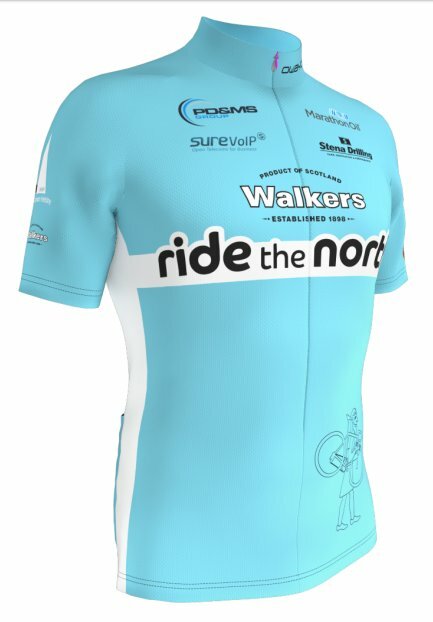 Ride the North is a two day, 175 mile cycle challenge through the beautiful scenery of the Grampian Highlands in the North of Scotland. But it is much more than that. RTN has raised around £750,000 for local charities since 2011 and is fast becoming becoming more of a tradition than an annual event. Neil Innes, RTN founder and organiser is passionate about all things cyclingin particular the way in which bikes and bike riding bring all manner of good to the local community. From sportives to infrastructure, RTN is a model of how cycling can integrate into local communities. RTN is not a race, in fact, the format this year encourages a more sedate pace to allow participants to enjoy the fantastic scenery that will be presented to them along the two day route. North East villages such as Rhynie have embraced RTN and this year the event will start and finish in the village. This year, riders will be encouraged to “check-in” at way points along the way in more of an Audax format which will add another fun factor to this hugely popular event. The 2016 jersey design has just been released and it looks to be a smasher!